We have knowledge of the latest and greatest in the hair trends straight off the runway at the IBS New York Show. From basic color and formal hair styles, to treatments and much more! Our stylists know how to cut your hair the way you want it. We also carry hair care products to keep your hair amazing. With your first purchase of any color and cut, maintain the life of your hair color with Wella shampoo and conditioner. From hair texturing & relaxing to Keratin treatments, we have everything to make you look your best. B. 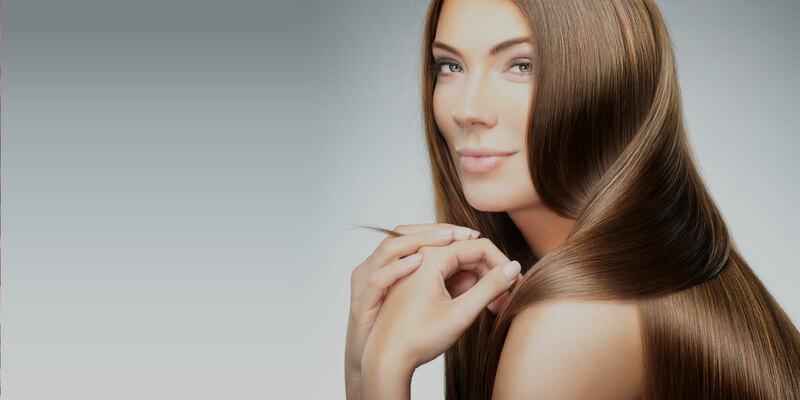 Young Salon offers a large variety of hair care services for both men and women. We are located in Allentown, PA and proudly provide quality hair styling and total hair care to the entire Lehigh Valley area. We always start with the basics and believe healthy hair is essential for a beautiful style. Whether you’re looking for a simple bang trim, or a total hair makeover, you can count on B. Young’s professional hair stylists to provide the best hair style and treatments for your hair. B. Young Salon has long celebrated advanced techniques and hair styling processes used around the world and brings this international appreciation to the men and women of Allentown. We provide the best hair styling services in the area. "I just left B. Young Salon feeling so happy and beautiful. Angela gave me a hair color and a great cut, I can't explain how you made my day!" "Bill is fantastic. Wouldn't go to anyone else. He's been my hairdresser and my dear friend for many years."